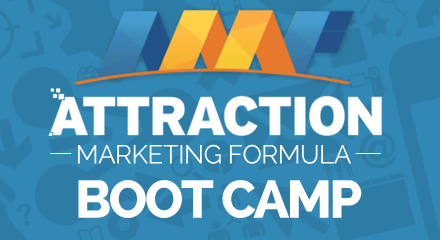 So I thought it would be pretty valuable for you to see how our friend Julie built a massive network marketing team of 9,000 active distributors, just by using social media, which of course resulted in a multi-six figure income… click play and enjoy! Did you enjoy the training above? Wanna learn how Julie personally sponsored 270+ & grew a team of 8,300 distributors and how we enrolled over 90 people into our business in under 11 months, from the comfort of our home, using Social Media Recruiting strategies? Download her “Social Media Recruiting Frenzy” Guide absolutely FREE, HERE. These strategies are not just for you, but for your team, so you can cause EXPLOSIVE DUPLICATION. Every person you will personally sponsor, can mean an average of 30 people in depth, each and every time. And you can do this all while being a stay-at-home parent, with quality time for the kids, (and even being outdoors instead head down in your phone on social media)! Enjoy! The World Is Yours, M!